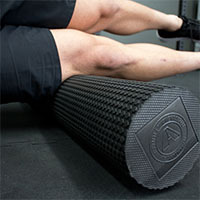 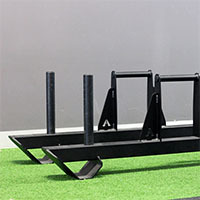 Dips are a unique movement targeting the chest, triceps and shoulders, the results of which are hard to replicate with other exercises. 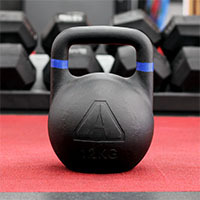 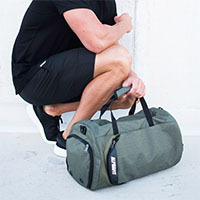 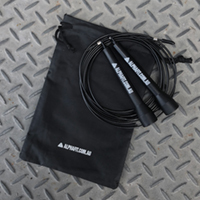 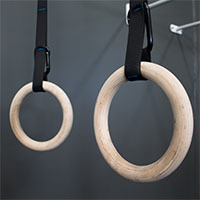 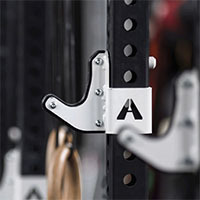 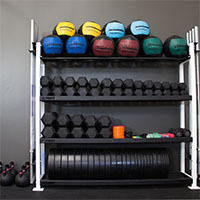 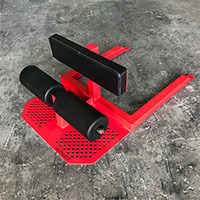 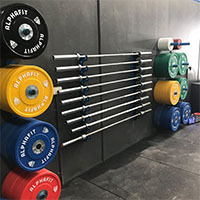 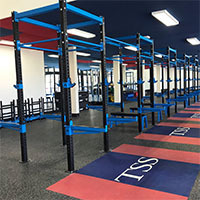 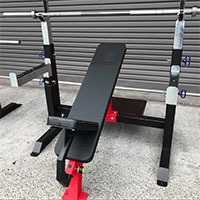 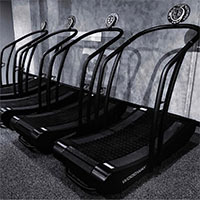 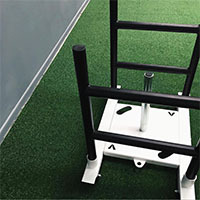 AlphaFit offers two different types of Dip Bars that can be temporarily attached to your rig uprights so that you can incorporate dip training into your program without taking up permanent space in your gym. 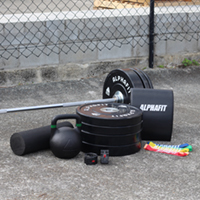 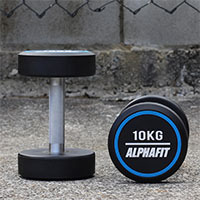 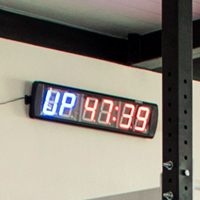 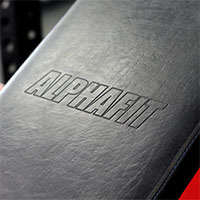 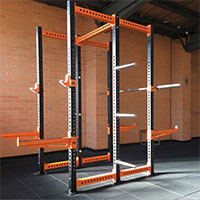 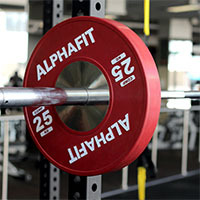 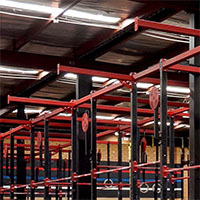 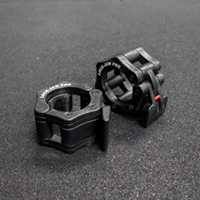 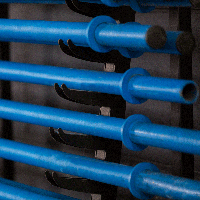 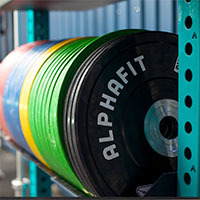 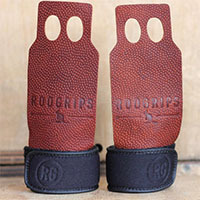 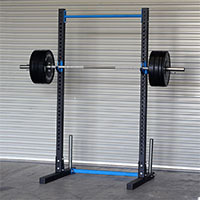 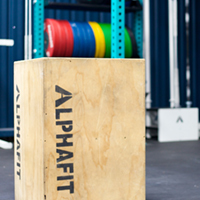 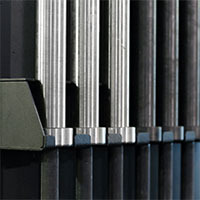 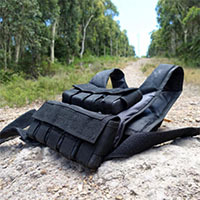 Designed to work with AlphaFit Rigs, our Dip Bars can be custom made or cut to fit any existing rig system.